100% Beeswax. 5.5" diam. 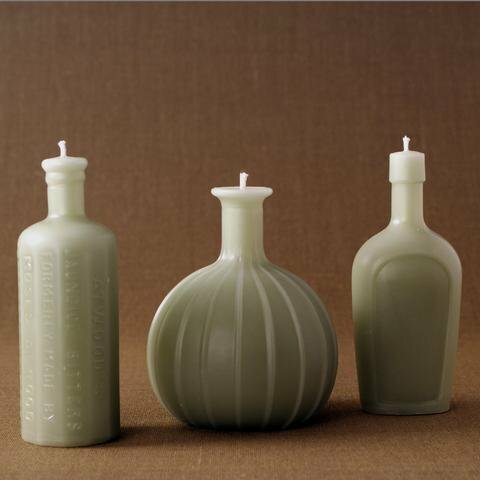 x 5" h.
Modeled after vintage medicine bottles, the Bulb candle is great for any collector. Burn time is approx. 50 hours.